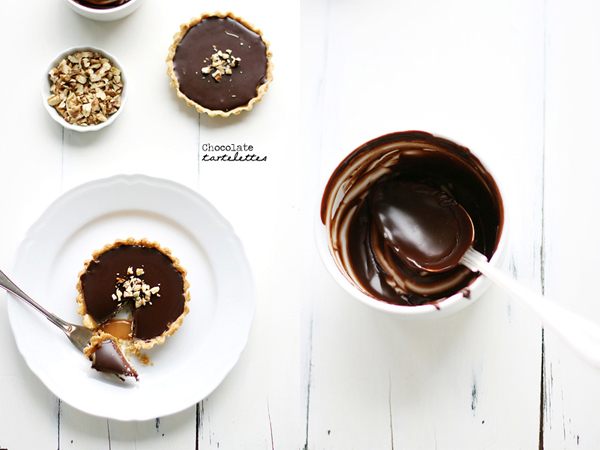 Gosh I can't believe a week has gone since my last featured blog post. Hope you enjoyed discovering Breanna's blog. 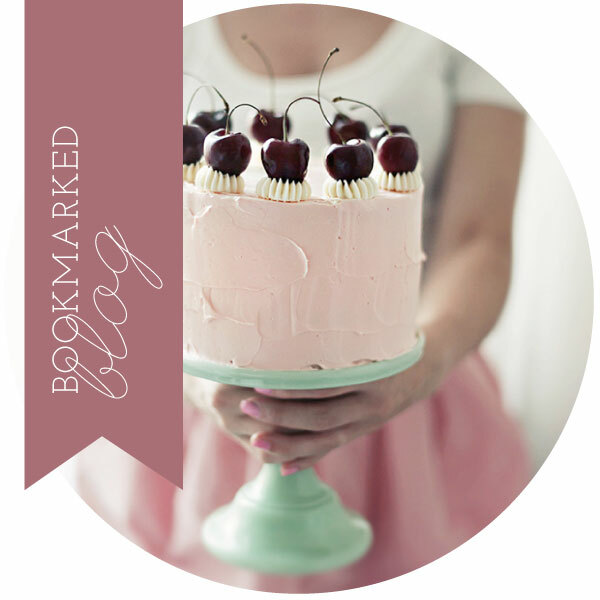 This week on 'Bookmarked Blog' (I have changed the name for this column as you can see!) 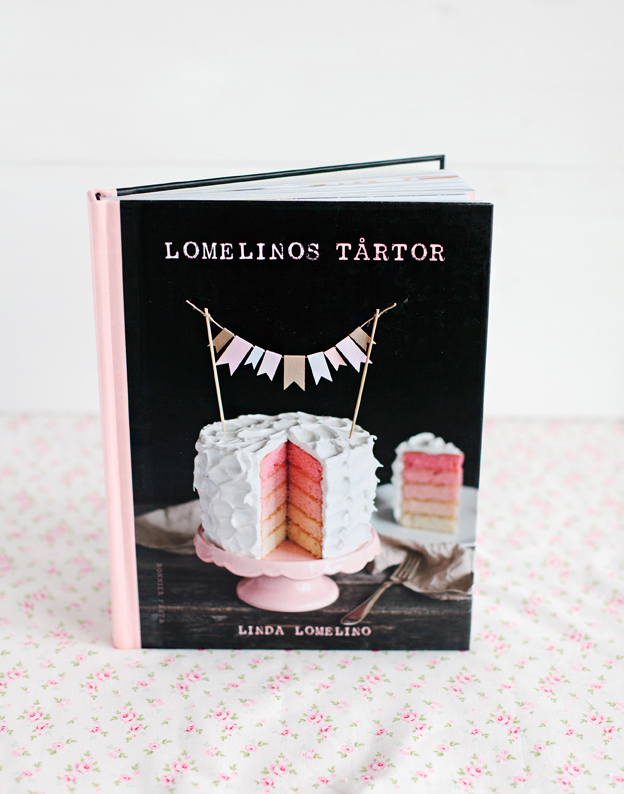 I am sharing the absolutely beautiful blog of Swedish photographer and baker, Linda Lomelino...Call Me Cupcake. You may already know of Linda, she's quite popular with the bloggers out there. I think I am totally head over heels in love with her style. Her photographs literally have me drooling. Can you get any more stunning than this? They are so pretty and so seductive. Did a picture of a cake every win you over so badly?!! Make sure you have plenty of time when you venture over to have a look as I guarantee when you click on the recipe index you'll be there for hours! 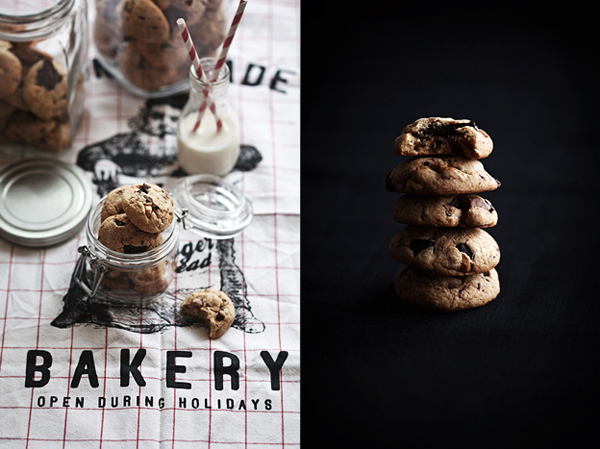 She's not just a brilliant photographer but a pretty fabulous baker as well with some creative ideas. Guinness Chocolate cake anyone? Linda also adds fun touches of type to some of her images which create another dimension to her posts and makes them even more engaging. 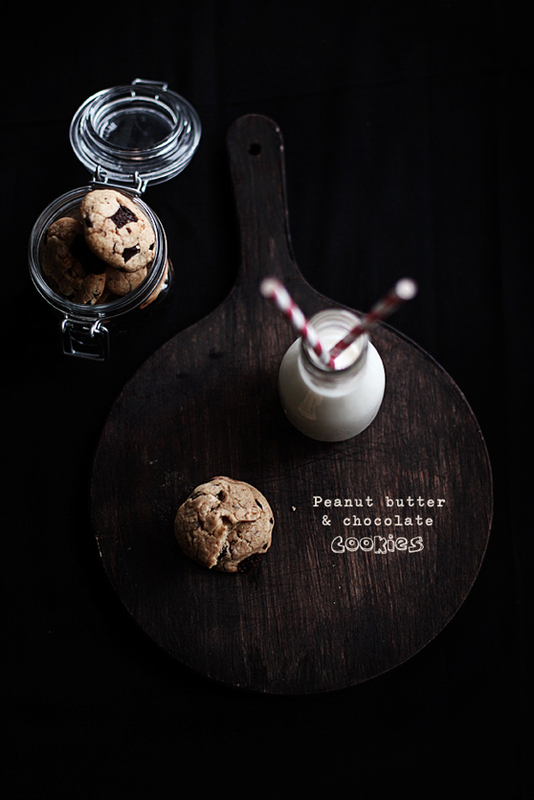 The fonts are very carefully considered and sit perfectly with the style and theme of the particular shot. 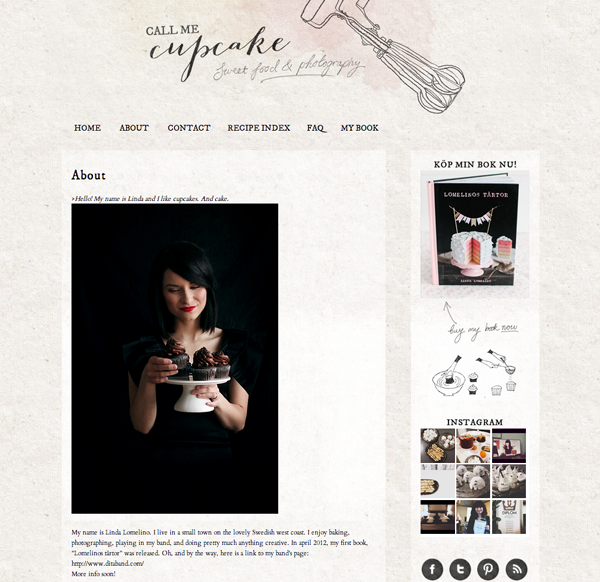 The design of Call Me Cupcake is the work of talented blog designer Tabitha Emma. (another one of my designer heroes). The soft water colour back wash with the handwritten pencil type and simple line drawings are equally as beautiful and create a really cosy, home-baked feel. 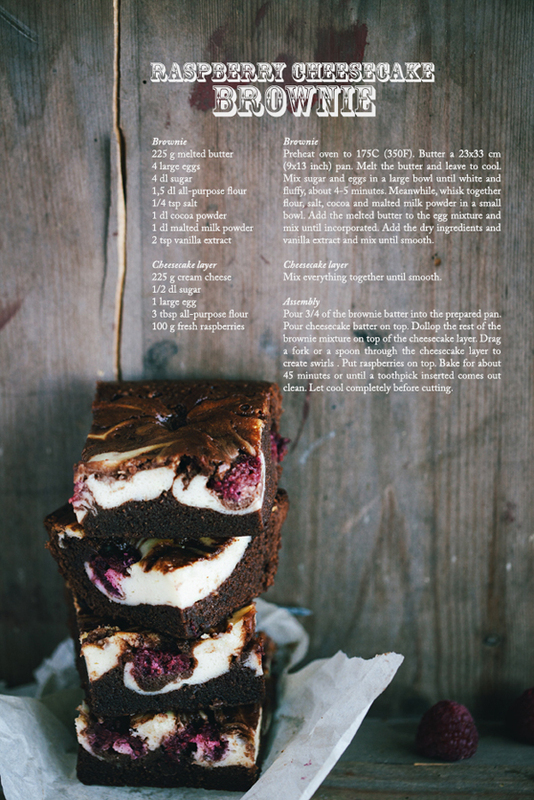 Linda recently brought out a new book filled with all her delicious recipes and featuring her own stunning photographs. Sadly it's only available in Swedish but a tempting purchase just for the pictures! As you can imagine from her blog, Linda is a really sweet lady too, I wrote her an email last year when I first discovered her blog complimenting her on it and she sent a lovely email straight back. All images courtesy of Call Me Cupcake. Such a beautiful blog. Thanks for the intro! Wow... I known quite a few foodblogs but have somehow missed out on this one! Gorgeous!! 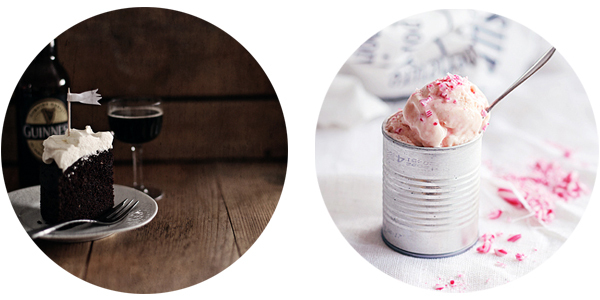 Featured blog and a love for moodboards! Unless I have stated otherwise the images and copy on this blog belong to me. It makes me very happy to share my thoughts and findings with you and I am very happy for you to share and use them too, but a little request, please credit me wherever they are placed. That would be very kind of you and of course only polite to do so. Thank you very muchly! Uncredited images: I always try to find the original owner of all images used where possible. If you are the copyright holder and I have not credited your image, kindly leave me a message if you would like me to remove it. Copyright © 2011 Creative Mischief. Powered by Blogger.